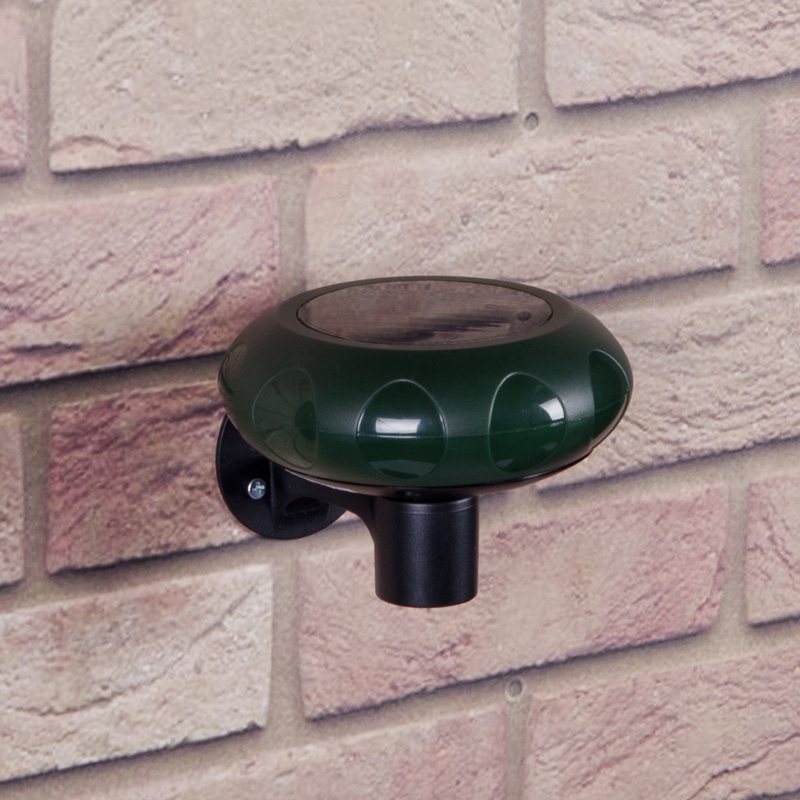 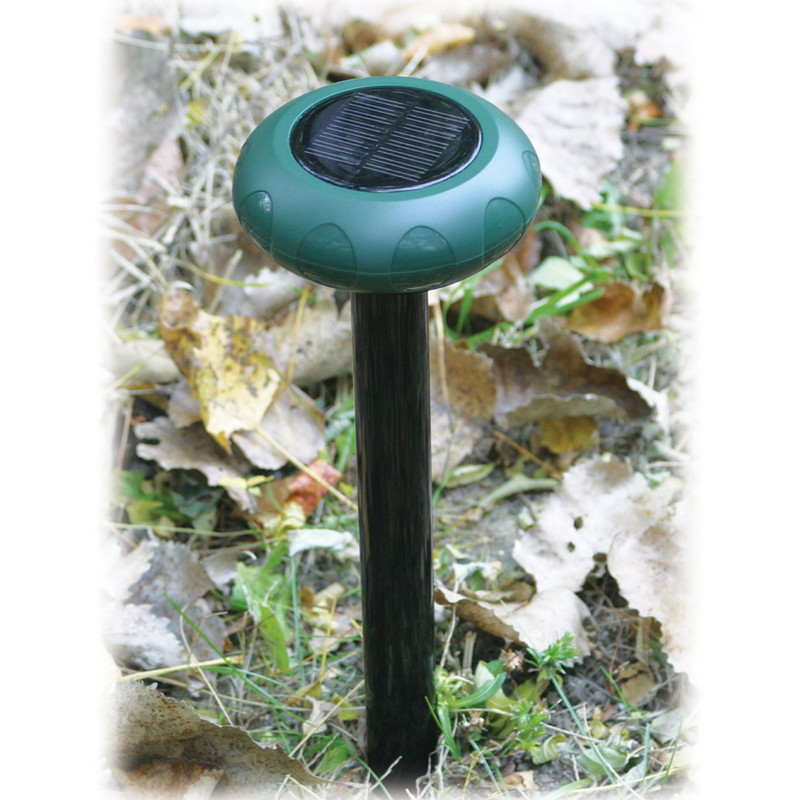 The STI-34101 is the solar-powered sensor only. 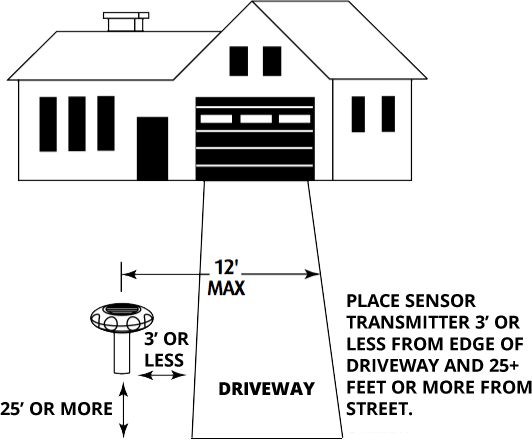 For this to work for you, you would need to have a wireless receiver already in place. 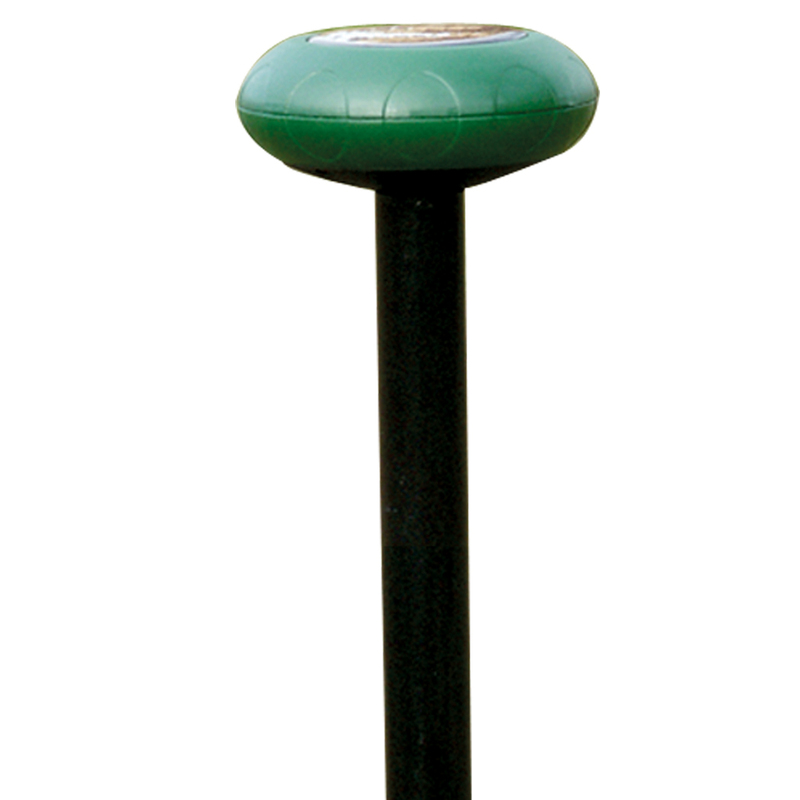 A: Solar powered transmitter, stake to drive into ground, and mounting bracket for mounting to a tree/fence.